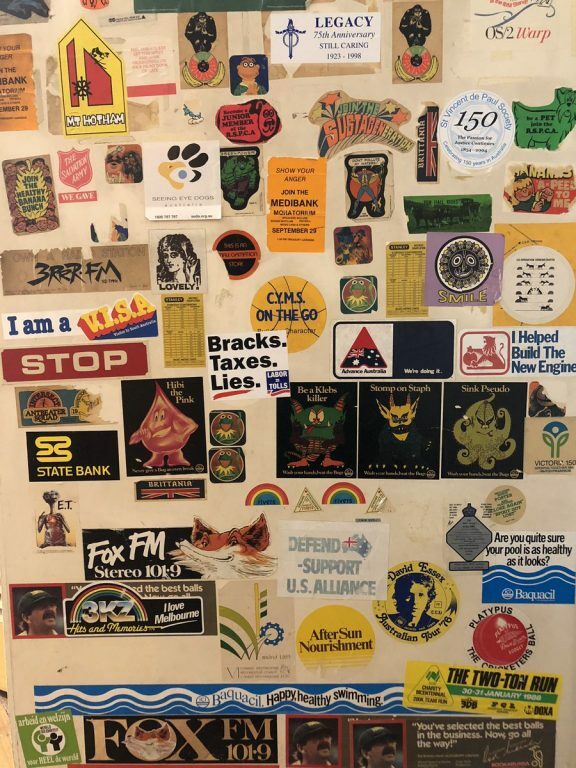 Almanac Anthropology: Gigs’ door and stickers of the `70s. 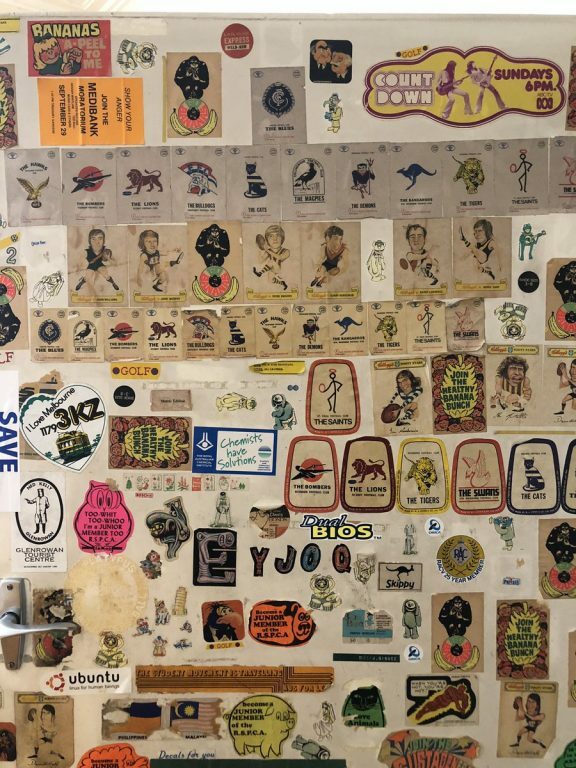 Yesterday, Andrew Gigacz tweeted that the home he grew up in was being sold and that family members were sorting out its contents – including his bedroom door which, during his childhood, was covered with squillions of stickers. From the `70s. This is an anthropologist’s dream. By the way Gigs would like to make it publicly known that the anti-Bracks sticker was placed on the door by his right-wing Bob Santamaria-loving Dad. For the record, Gigs has actually landed at the opposite end of the political spectrum! Anyway, a Twitter conversation about the door ensued with many saying it just had to be saved and preserved. What should happen to the door? The STP sticker was everywhere – as was the Makita cap. And how about this offering from Mickey Randall? I remember when I was a kid in the ‘70s, for a number of years we used to holiday at the Gold Coast. It was our first big adventure as a family to go interstate, somewhere new. It was for the September school holidays. We would pick dad up around Friday lunchtime from Eltham High, where he was teaching metal work at the time, and drive for three days to Burleigh Heads. Mum and dad were in the front across the big bench seat and us three kids were in the back niggling each other. Apart from the big adventure it was for us, we would try to collect stickers from any service station we pulled into. 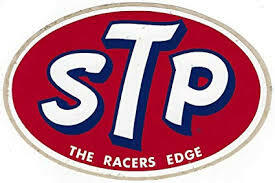 I think I might even have had a STP sticker. We also tried to collect stickers at the Coast. 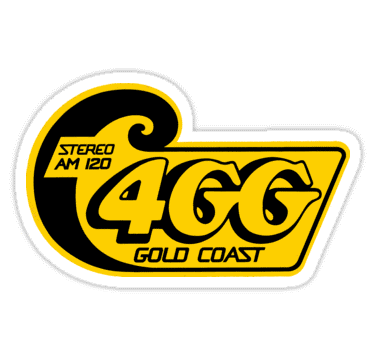 One I clearly remember getting is the 4GG sticker, the Gold Coast radio station. 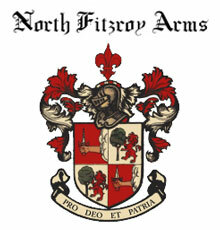 The sticker adorned the back window of not only the EH in which we made the original trek north, but also the Falcon (can’t remember the model) we changed to in the late ‘70s. Any other stickers of the ’70s and ’80s spring to mind? Gigs my 1970’s stickers are long gone, as is the house i was raised in . I remember having these ‘monster car’ sticker in the bedroom cupboards. These were circa 1969-1971. Eat More Beef. In Queensland they were in bold maroon type. There was also a very simple ‘Queensland’ sticker (pre-State of Origin). I didn’t spot that anti-Bracks sticker when I took these photos. Bloody Dad! Out of shot there is also a ‘Joh for PM’ sticker!! A sticker from that era that stands out in my mind was a large round one (about 15cm in diameter) for Stud Cola ! My childhood home is a long time ago, but I had a bedroom door not too dissimilar. Except mine was covered in Centrals stickers and posters. Along with the required ‘5KA’ sticker (pre-FM radio). My childhood walls had a picture of Gough, and of Norman G, along with more player photos, and pennants from around Australia. The walls were almost completely covered. Oh, and no Farrah picture – not my type. “Defend Support US Alliance”. Oh well I guess Jimmy Carter was President at the time. Loved the “Golf” one. Simple, understated. Convinced me. Did it ever take with you Gigs? Putt Putt was all the rage for a brief time in the 70’s/80’s. Every course had a windmill. We lived in bank houses with dad’s work (I guess every house is a bank house in these over-mortgaged times) so vandalising doors was verboten. The only concession was a SANFL West Torrens sticker in the back window of the car. I recall a Triple J- “radio that bites” sticker featuring a particularly plague-ridden rat. Late 1980’s Oakley sunglasses and their accompanying, Cold War inspired, “thermonuclear protection” motto which seemed a bit extreme even when fielding at silly mid-on while wearing these shades. Great post. Look forward to following it. Brilliant, should definitely be kept in some form. As a kid my bedroom door was covered in dairy related stickers as the milkman who delivered our milk each evening would have a sticker or two for us if we ran out to say hi. Canberra Milk and Big Ms all around! One or two excess cricket and rugby league stickers from those early/mid ’80s collector books found their way onto the door too. To my knowledge no photographic evidence of said door exists, sadly. TV Week posters of Paul Newman, footy cards of Carl Ditterich, the Monkees are what I had on the wall. I have more stuff up now than I did then! Stickers from Mickey Randall – Oakley- and John Baker – 4GG – have been added to the piece. That 4GG one is so familiar. We differ completely in our views on Wayne Jackson. He was from outside Victoria – which seems to have created your displeasure. 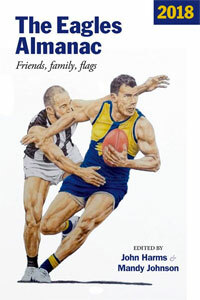 He was a notable footballer and coach in the SANFL and then CEO of Hardy’s Wines before taking on the AFL CEO job. 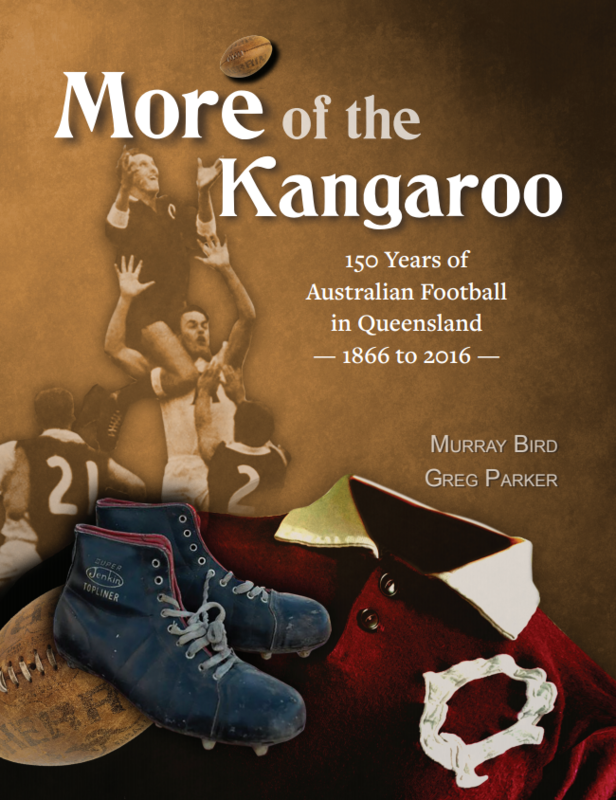 He is a generous and inclusive person and did much to create a genuinely Australian football league (before the careerists and lawyers took over to create the current soulless corporate identity). Surprised no ‘Up Yours Oakley’ sticker from late ’89 early ’90. Oh, come on ump ! During the late 50s & early 60s my mates and I would ride our bikes around town to local petrol stations to collect “transfers”. We’d take them home, place them in a bowl of water, wait until the transfer started to lift then carefully slide the transfer from the backing onto the mudguards of our bikes, A lot of care and concentration was required! Two full mudguards of transfers and you were king pin! That scumbag cost us 2 premierships. By giving a huge salary cap advantage to a city where mudcrabs, steak, real estate, petrol and fruit were far less costly than in Melbourne. Even the climate was better. Couple that with the green light at the tribunal he gave to Brown, Lynch and Hall (in Hall’s case they made it up) as opposed to the draconian treatment of Cloke and Rocca. Then there was the manipulating of the finals venues in 03 to make sure they got a home final. 3 consecutive premierships using our money for his real life Dream Team. I never cheered a team as hard as Port Adelaide in 04 – finally those cheating sheets finally got what they deserved. Wayne got away with his blatant cheating because it was only Collingwood, and who gives a stuff about them. I swore I would never attend another Brisbane game in my life, and i have kept that promise. I hope they win more spoons than St Kilda. I have forgiven Nichols, Luke and Harris over the years but Jackson, may he rot. May his wine turn to vinegar. If anyone sticks up for this administrative piece of merde, they have to deal with me. We’ve gone a ways off stickers! 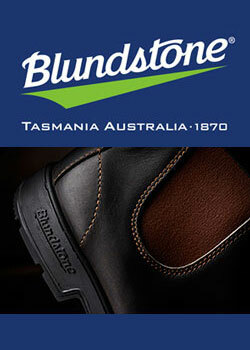 I don’t think any of the AFL-era CEOs were perfect, but I by agree with the good Mr Baulderstone (as a Victorian!) that Jackson was largely an inoffensive best of the bunch for the Australian game’s development. I can only assume George, that the thrust of your argument combines 100% black & white shaded glasses and an amnesia for the reign of Oakley, executioner of Fitzroy. Wayne Jackson finished as AFL CEO at the end of the 2003 season. 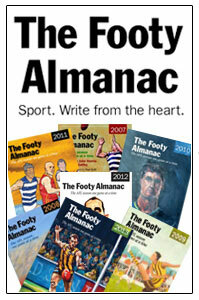 Andrew Demetriou is the scumbag who manipulated the Tribunal to get Barry Hall off in 2005. But the Eagles were never going to win in an odd numbered year anyway. Conspiracies abound. In defeat malice; in victory revenge.